HeadFirst is here to support you on your journey into parenthood. A non-medical professional who empowers and reassures families through continuous supportive care in birth or during the postpartum time. Additionally, a doula provides parents to be with evidence based options, which will help them make educated choices regarding their birth and postpartum experience. HeadFirst was born on November of 2003. It was conceived with love and passion for serving the birthing community of Los Angeles. Yana Katzap – Nackman, founded HeadFirst after the birth of her first child and her transformation from the film production world into the reproduction world. HeadFirst was created to provide expectant families with a comforting space to transition from pregnancy to parenthood. 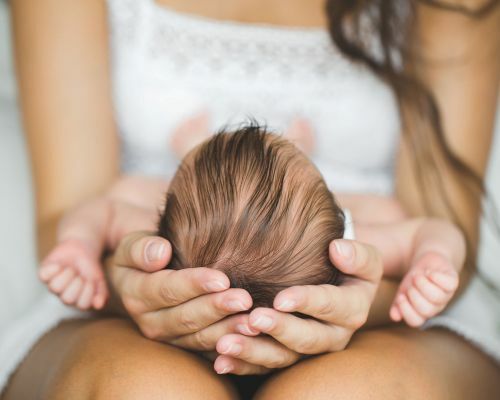 You will be able to choose from a range of available support options; birth doula & postpartum doula services, breastfeeding support with an IBCLC and breastfeeding and newborn care classes.